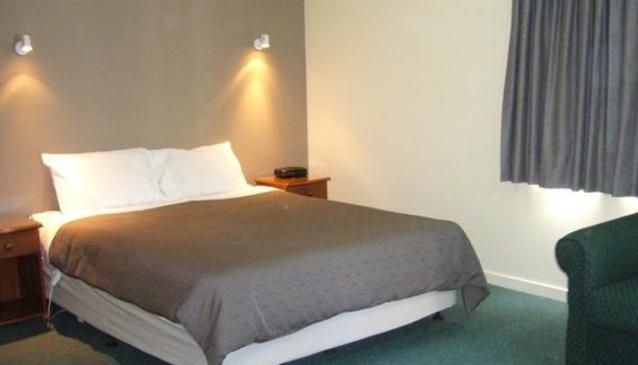 3.5 star self-catering motel accommodation in central Wanaka. Great mountain views, kitchen units, spacious rooms. Modern and convenient, this motel is a popular destination for families. The Bella Vista Wanaka is just 150m from the water, and offers Wi-Fi access (small charge) and continental breakfasts delivered to your room. This is affordable and convenient accommodation, specifically designed for the flexibility of guests.